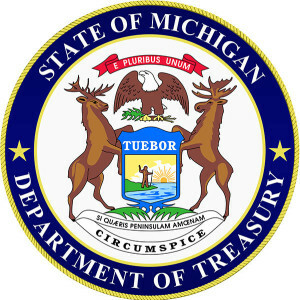 Tag Archive | "fraudulent phone calls"
The Michigan Department of Treasury is cautioning taxpayers of fraudulent phone calls being made demanding taxpayers pay an immediate amount of money or face actions from the department. Calls are being received from a legitimate Grand Rapids-area Treasury phone number, which has apparently been cloned by the scammers. Victims are told they owe money to the Department of Treasury and if not paid promptly through a pre-loaded debit card or wire transfer the caller will face arrest, legal action or suspension of business. Ask for a PIN, passwords, access codes to your bank accounts, or credit or debit card numbers over the phone. If you don’t owe taxes, or have no reason to think that you do, do not give out any information. Hang up immediately. 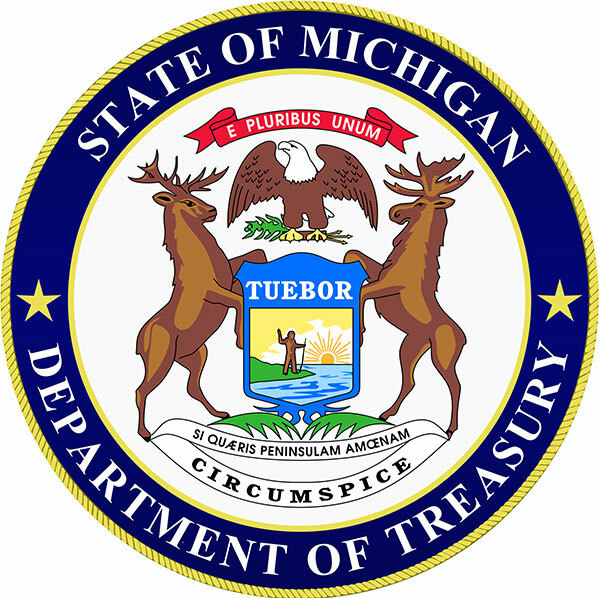 If you believe you may owe taxes or that the Department of Treasury may need to legitimately contact you, please record the employee’s names, call back number and caller ID available then call the Department of Treasury at (517) 636-5265 to determine if the caller is a Treasury employee with a legitimate need to contact you. Please use caution and never provide personal information unless you are sure the situation is legitimate.